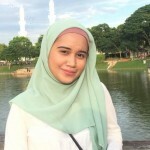 KUALA LUMPUR – June 4, 2018: Just as the earlier appointment to make Prime Minister Tun Dr. Mahathir Mohamad also as education minister, the nomination of a lawyer for the post of attorney-general has clearly gone against the pledge outlined in Pakatan Harapan’s manifesto or the Book of Hope. 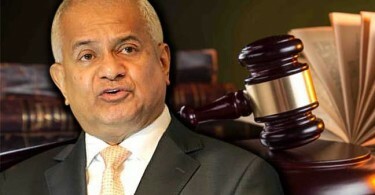 Two of thre Pakatan politicians spoken to today admitted that the nomination of Tommy Thomas has gone against the coalition’s pledge number 15. 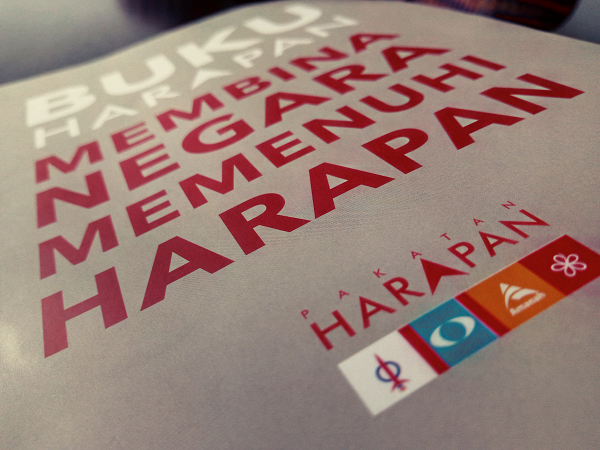 Strangely, another denied that Pakatan had ever made the promise. Pledge 15 in the manifesto states that the AG will be selected from qualified members of parliament. 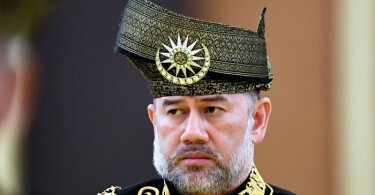 The sole nomination of Thomas, a man known for his constitutional and civil litigation expertise, by Mahathir has reached an impasse, with the Yang di-Pertuan Agong not consenting to it. A special Rulers Conference will be held tomorrow to discuss the controversy. “If you look at the current line-up of Pakatan MPs, only a handful are qualified and they may be holding other posts. Echoing Leong’s view was Pokok Sena MP, Datuk Mahfuz Omar, who said that the issue of Pakatan failing to uphold its promise can easily be resolved once Mahathir appoints Thomas as a senator. “Then the AG will be the same as if he is an MP, which means Tun Mahathir can fulfill the promise by appointing Thomas,” argued Mahfuz. The response from Pribumi Bersatu information chief Datuk Kamaruddin Mohd. Nor however was poles apart from the views from Mahfuz and Leong, to the extent of denying that Pakatan had ever made such a promise. Instead, he insisted that those who cried foul had misinterpreted Pledge 15, adding that the pledge simply outlines Pakatan’s plans in reinforcing the role of the AG and solicitor-general. “The part where the AG will be appointed among parliamentarians is not true. What the promise means is that the AG will be put under the authority of parliament and not under the prime minister or the PM’s Department. This means the AG’s Chambers will report directly to Parliament so as to limit the power of the PM,” contended Kamaruddin, obviously against paragraph 4 of Pledge 15.